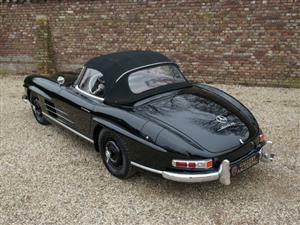 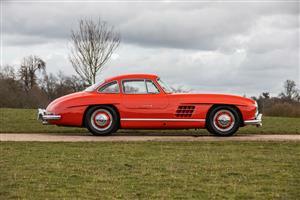 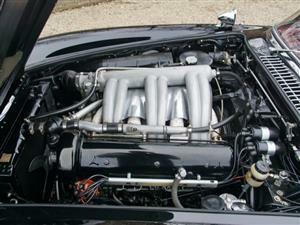 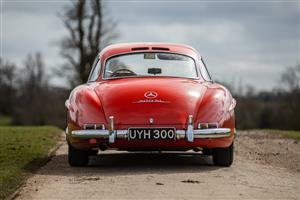 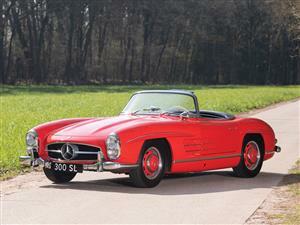 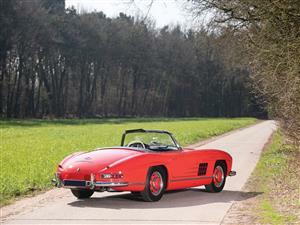 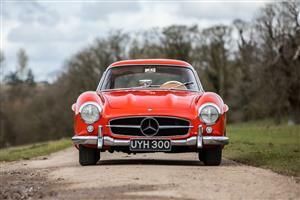 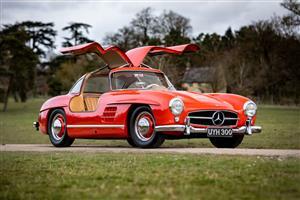 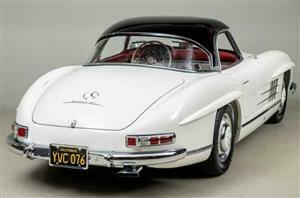 Mercedes Benz 300 SL, Registered 1st September 1987, This has to be one of the best 300 SL available. 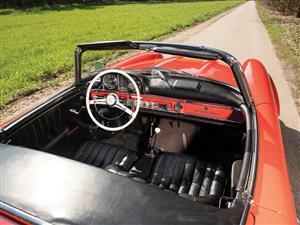 This car has been restored an extremely high standard including a professional repaint in original colour of Signal red At a cost of £14,000. 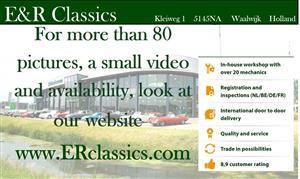 Price:Price Upon Request Check back soon for complete catalogue description. 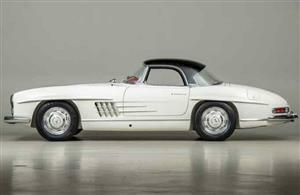 To view this car and others currently available, please visit the RM website at rmsothebys.com/en/home/private-sales/. 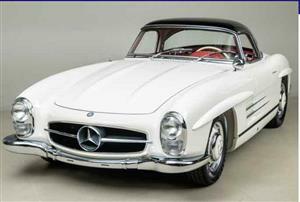 September 1989 G Plate ONE OF THE LAST PRODUCTION CARS. 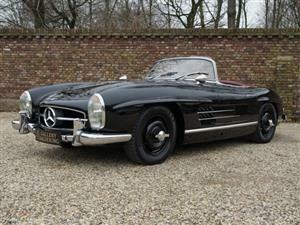 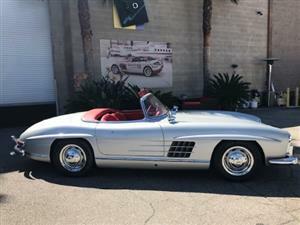 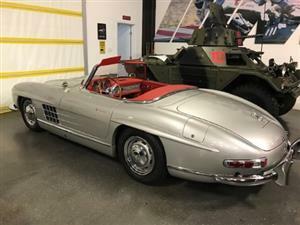 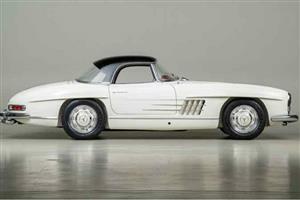 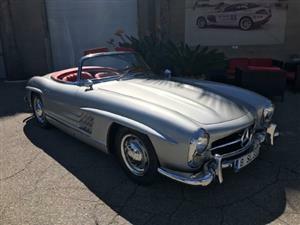 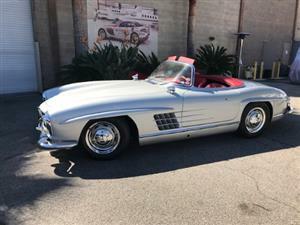 R107 300 SL ONLY 12000 MILES. 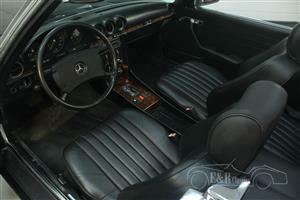 Midnight blue 904 | Grey leather 278| Vanity Mirrors| Blue soft top. 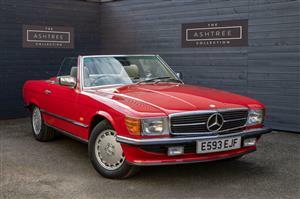 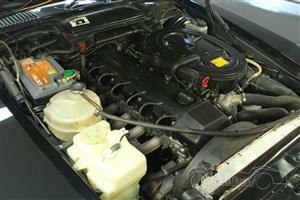 1988 F Plate Mercedes-Benz R107| 300 SL 79k Miles. 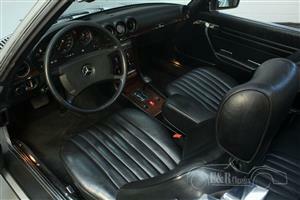 Light ivory 623|Java Leather| Brown soft top. 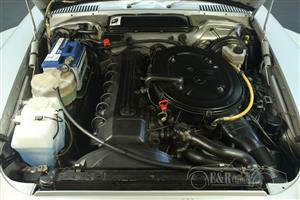 and Blue power Hood flat face alloys. 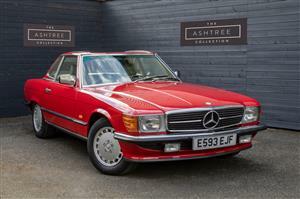 41000 Miles only with Full Mercedes and Specialist History 2 previous owners, Stunning, mint Example with very Low Mileage. 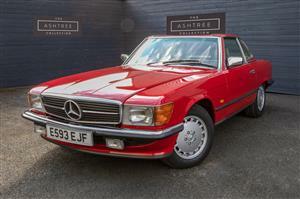 1989 F Plate| Mercedes-Benz R107| 300 SL | 84K Miles. 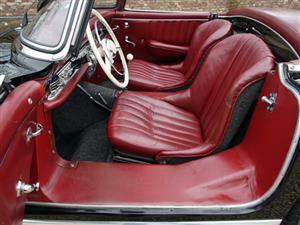 Gloss Black 040 | Mid Red leather 277 | Rear seats | Vanity Mirrors | Black Soft Top. 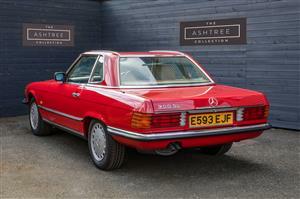 1986 C plate MERCEDES -BENZ R107 | 300 SL | 27K miles. 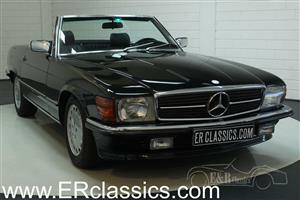 Astral Silver 744 | Blue sports check 072 | blue soft top. 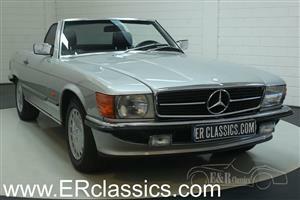 1986 D plate Mercedes-Benz R107| 300 SL | 44K miles.